2017/2018 Women's Technical Ski Buyers' Guide. 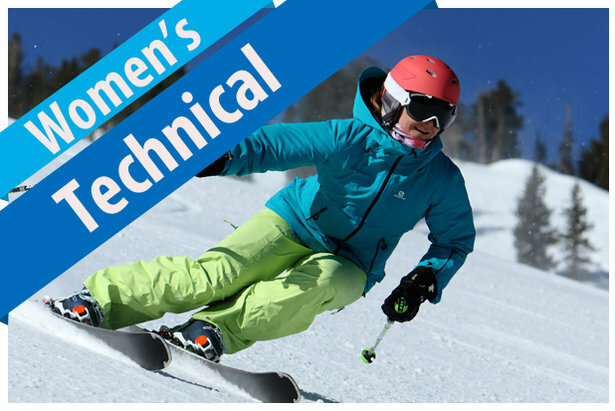 Women-specific Technical skis provide manufacturers the opportunity to showcase two technologies: race room tech for the ultimate in hard-snow performance and weight-saving materials that make these skis a bit easier to bend for the lighter female skier. Carbon fiber and in some instances, lighter wood, contribute to significant weight savings that allow several new skis in the genre to include Titanal without turning them into tugboats. Most of our test data is gathered at scheduled demo days, the majority of which were weathered-out in the winter and spring of 2017, severely limiting our test team’s opportunities to get on the 17/18 season’s new Technical skis. While we were able to corral impressions on the Atomic Cloud 12 and Kästle LX73, Nordica’s Sentra SL Ti EVO and Fischer’s My Curv didn’t get a chance to shine. We regret the omission and hope to report on the full women’s Technical field of skis next season. Those hard-charging women in the market for a Technical ski should pay particular attention to the Power ranking, as this score puts a premium on continuous carving, the quintessential attribute of a Technical ski. As the name of the genre implies, Technical skis are meant for talented skiers who know how to engage and maintain a high edge angle. Women looking for more forgiving carving utensils should examine Finesse models in the Frontside category. 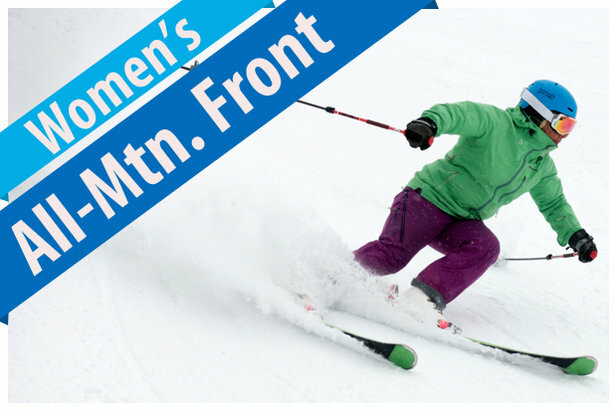 The Women’s Technical ski reviews are provided by our equipment experts at Realskiers.com, powered by Masterfit.